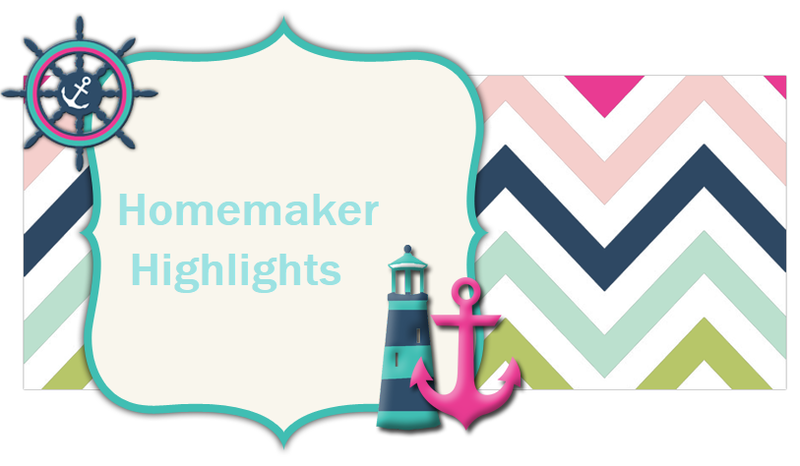 Homemaker Highlights: Blogs on Kindle. I have submitted my blog to be bought on Kindle. Right now it is pending approval and hopefully will publish soon. When it does I will update you guys! Also, for my fellow bloggers out there...get your blog published today on Kindle. If you scroll down to the bottom of the page...you should see the link to self publish. It costs nothing to self publish with Amazon. I will tell you a few details that you do have to go through to get published. You will need a checking account number to get paid and you will need either a federal tax ID or give your social security number. It is a secure site and so whatever you feel comfortable doing. From what I have read on the forums..Amazon will decide the price of your blog.